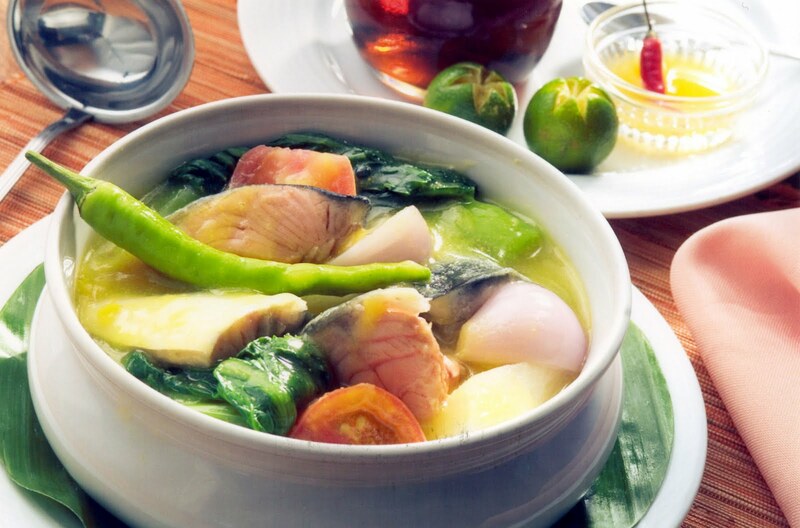 Experience a feast like no other for only P380! 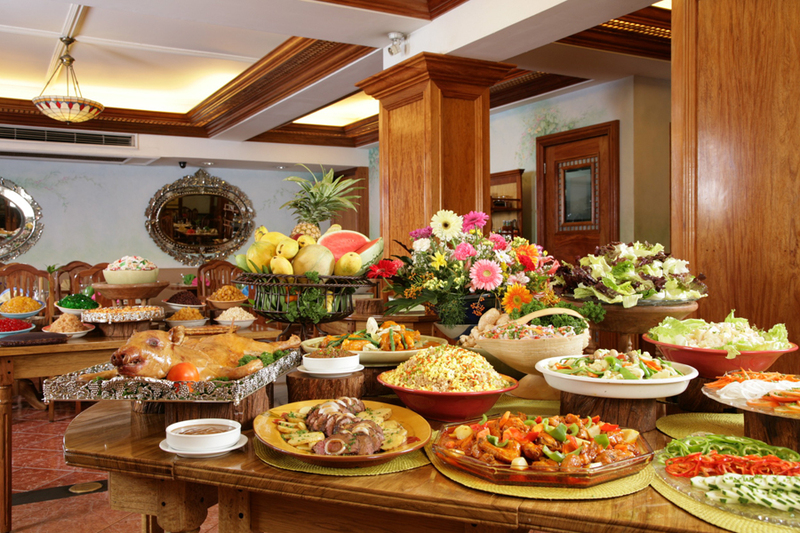 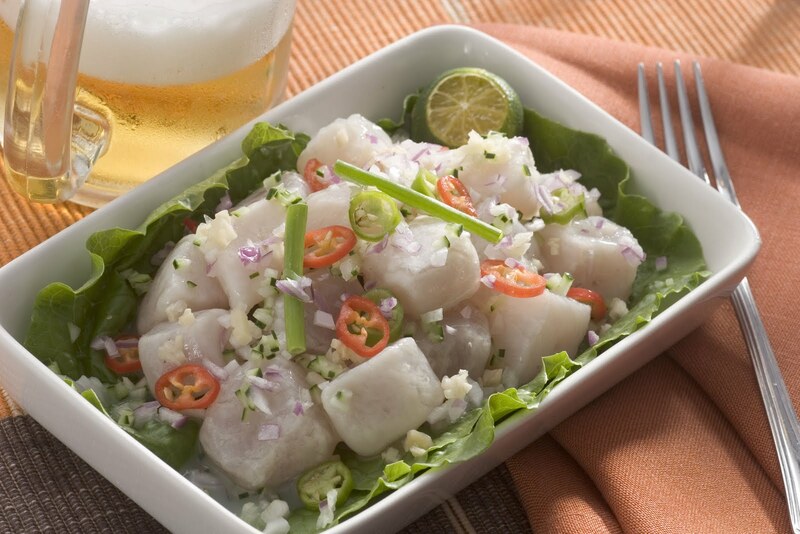 Lola Maria Restaurant ups the buffet ante every Saturdays and Sundays by offering more dishes and more choices at a lower price. 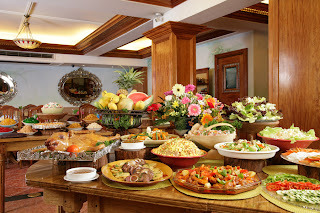 Bring your family and friends and enjoy a host of Filipino specialties ranging from kare-kare, lechon kawali, chicken-pork adobo and chicken pastel, crispy pata, escabecheng isda, pinakbet, batchoy to pork asado and lechon paksiw na pata, all cooked with that special Lola Maria Restaurant delectableness. 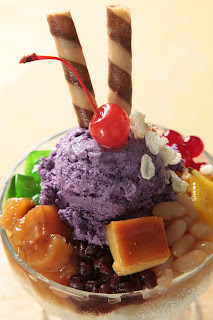 The 114-seater restaurant is also famous for its special halo-halo with more than 11 ingredients and the traditional ginataang bilo-bilo. Guests may also satisfy their craving for sweets with the yummy chocolate fountain available only on weekends. 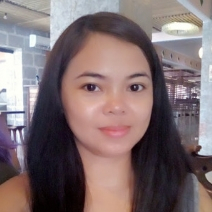 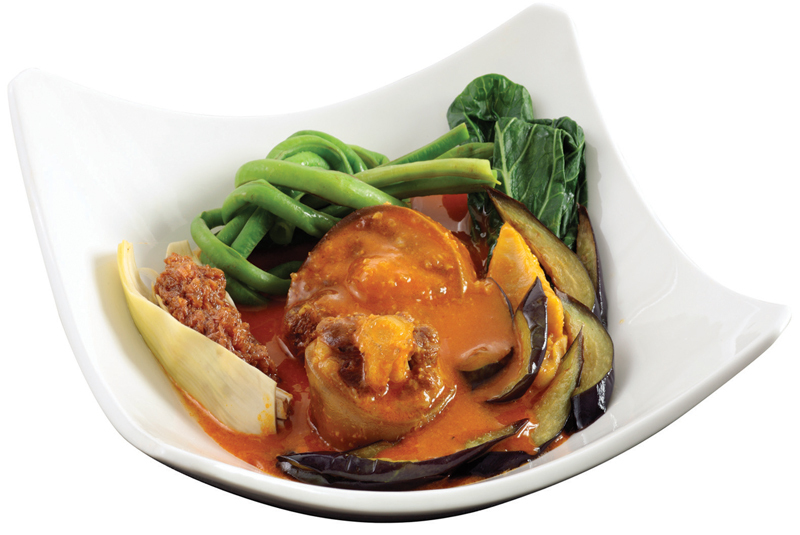 Lola Maria Restaurant is the main dining outlet of The Legend Villas located along Pioneer Street in Mandaluyong City. For inquiries, call (632) 702-2793 or visit www.legendvillas.com.ph.